When Girl puts her mind and will to it, she can easily ace her homework within the time-frame assigned. ... she drives me bonkers with her newly-acquired procrastination talent. "After I eat my snack." "After I have my dinner." By then, she would be so tired and ought to be in bed. 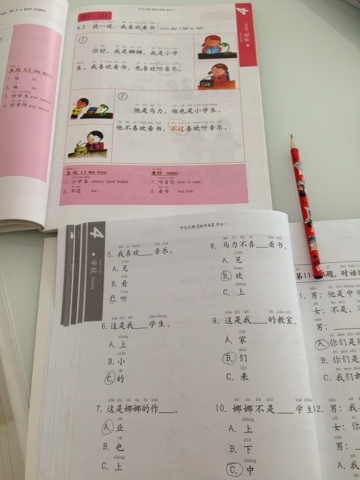 Instead, with watery sleepy eyes, she would plough through spelling, Mathematics, Mandarin and other pieces of work. May Allah swt drive the lazy bones away from Girl. Amin.